We know you work hard and leisure time is precious. You live in one of the most amazing places in the world with so much to see and do. We’ll give you back your time. We serve Osceola county and are passionate about our customers lawns. Its not just about mowing. We’ll do the work so you don’t have to. We can take care of your Lawn, Shrubs and Irrigation. click the button below for to get a free no obligation estimate. When it comes to reliable lawn care, we're here for you. Because your free time wasn't made for chores. Lowrys Lawn Service is the solution to your need for lawn care and maintenance. 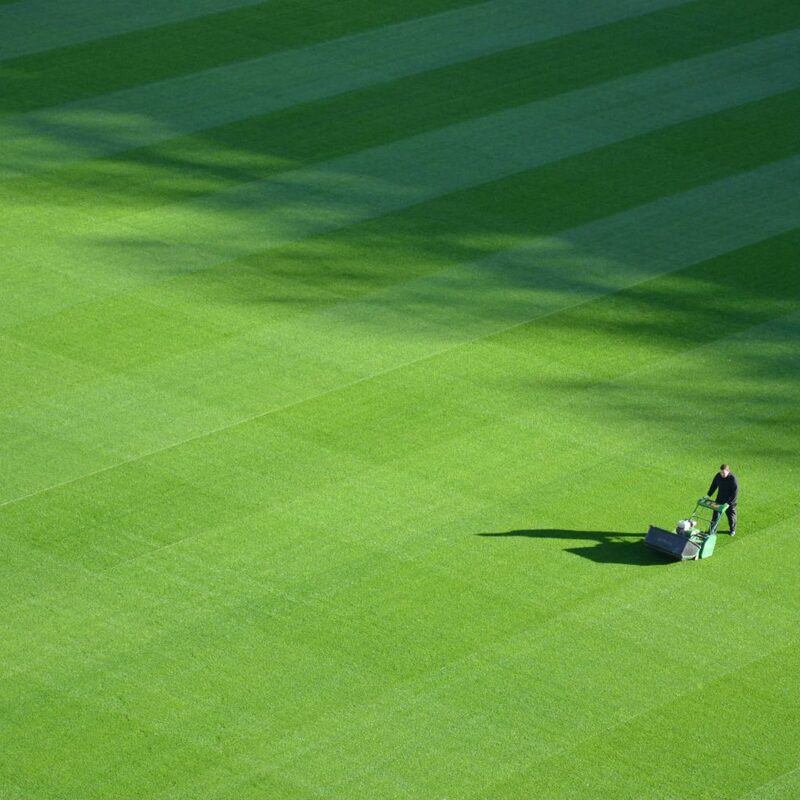 Our services include mowing, edging, flower bed upkeep, weed removal, and much more. We service our residential properties 42 times per year. Weekly from April through October and bi-weekly from November through to March. We Provide Annual Flower bed maintenance. We can remove your garden waste, leaving it spotless and clean. Not all lawn care services are the same, its so much more than grass cutting. This is why Lowrys lawn service follow specific “Best management practices” for the green industry, in line with UF-IFAS Florida-Friendly Landscaping. We cover the area below. Kissimmee – 34742-0388, Fl, USA. Powered by Lowrys Lawn Service.